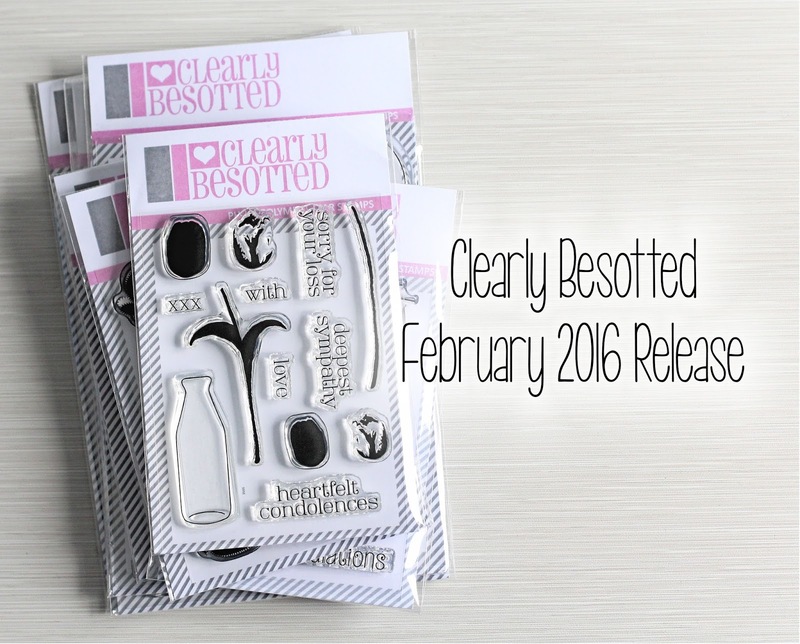 Hello there, as promised I am back with my release video for the Clearly Besotted February 2016 release. All of the new products will be released tonight at 10pm. You can purchase them from the Clearly Besotted Shop (UK based, ship internationally), Simon Says Stamp (US based, ship internationally) and Ellen Hutson (US based, ship internationally). I would love to know if you have your eye on any of the sets! Thanks so much for popping by, I hope you have a great rest of the day! Always love your video collection of the latest releases, helps in making decisions on what to buy! Always like to watch those release video's! You've made such pretty cards and easter treat! Thank you, Michelle!